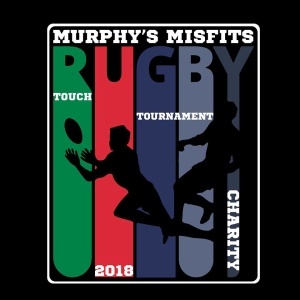 This year’s charity tournament of Murphy’s Misfits turned into a real sports holiday. The financial result is 2 350 leva, which will cover the costs for rent of the “House of Opportunity” observed home in Ruse for half a year. 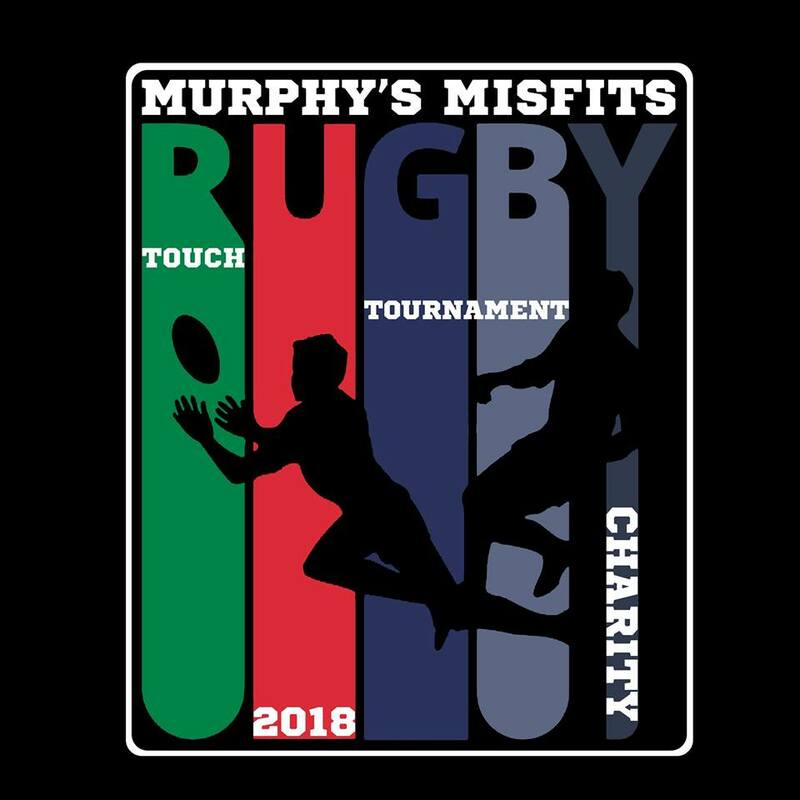 Many of the participants played touch rugby for the first time, following the instructuions of the professionals. Members of the team of the “Foundation for Social Change and Inclusion” and youngsters from the “House of Opportunity” programme also took part in the games of the tournament. The donated amount of 2 350 leva will cover the costs for the rent for six months of one of the five “Houses of Opportunity” of the foundation, located in Ruse.